We supply office and commercial coffee machines Newquay, Redruth & St Ives and throughout Cornwall and the South West; please call us on: 01726 982104 to discuss your needs. Our range includes automatic bean-to-cup coffee machines, traditional espresso coffee machines, filter coffee brewer machines, bulk brewers and coffee vending machines from brands like Bravilor, Jura, Fracino, Franke, Necta and La Cimbali. 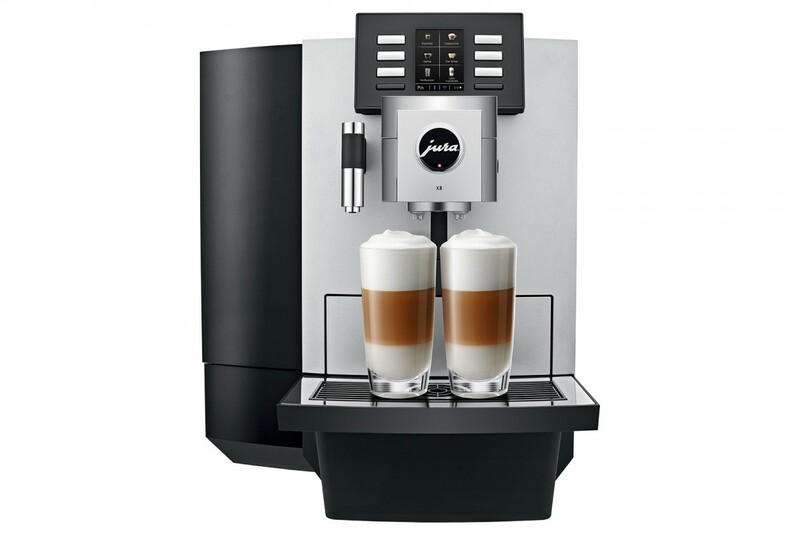 A popular bean to cup coffee machine is the new Jura JX8 bean to cup coffee machine which gives you a great range of drinks like flat white, caffe latte, cappuccino or espresso made from coffee beans and fresh milk. 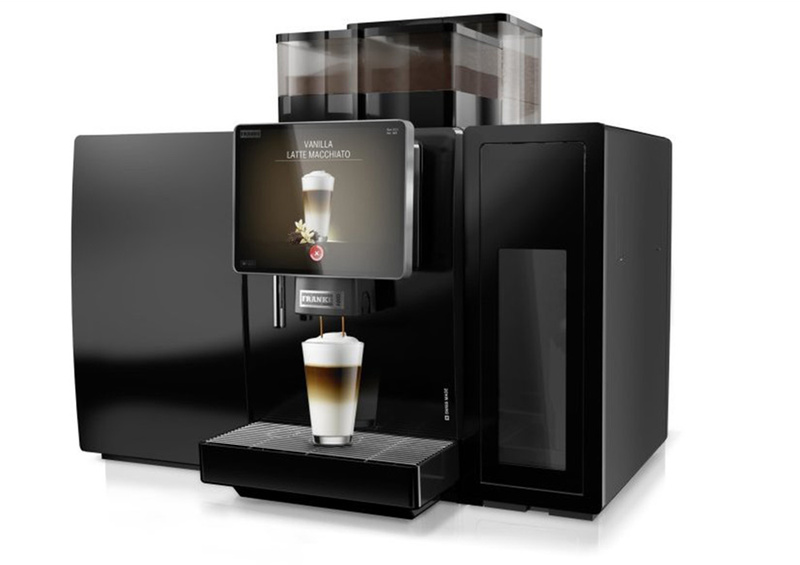 The Franke A800FM FoamMaster is an example of a heavy-duty bean-to-cup coffee machines with automatic touch button milk cleaning function to make up to 350 cups per day in busy outlets in Penzance, Helston and Truro. 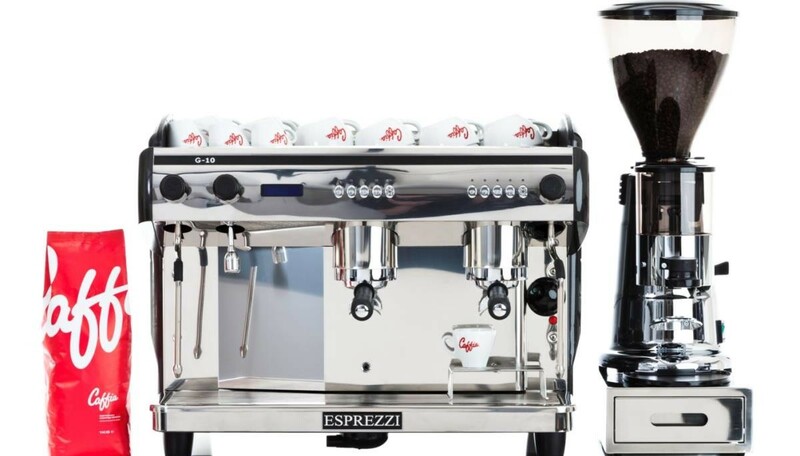 Our espresso coffee machines are from brands like Esprezzi, Royal Synchro, Fracino and La Cimbali and are in 2 group head and 3 group head format with Macap MXA or MXD espresso coffee grinders for coffee shops, farm shops, golf clubs and hotels. 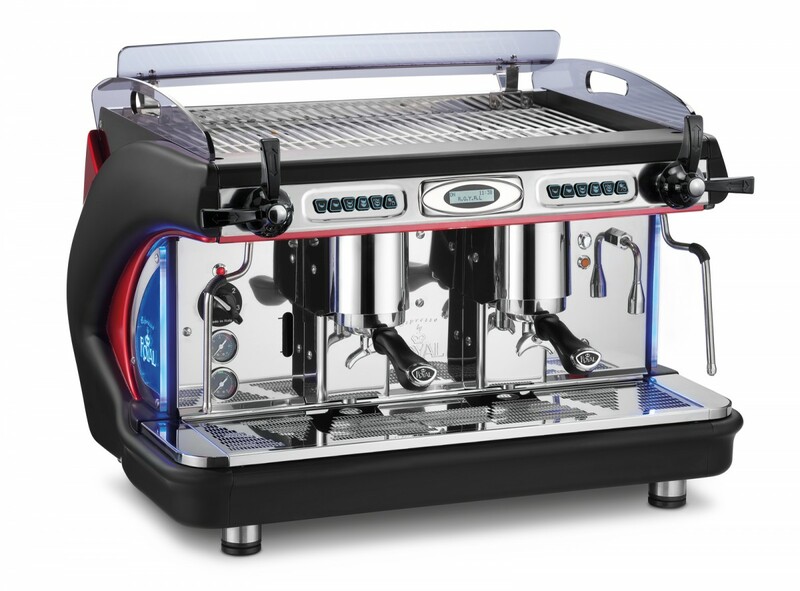 Please see here the Synchro T2 espresso coffee machine which is supplied as a package with Macap MXD grind-on-demand coffee grinder, barista training and a water softener filter. These are all available UK-wide for quick delivery to your door by courier. 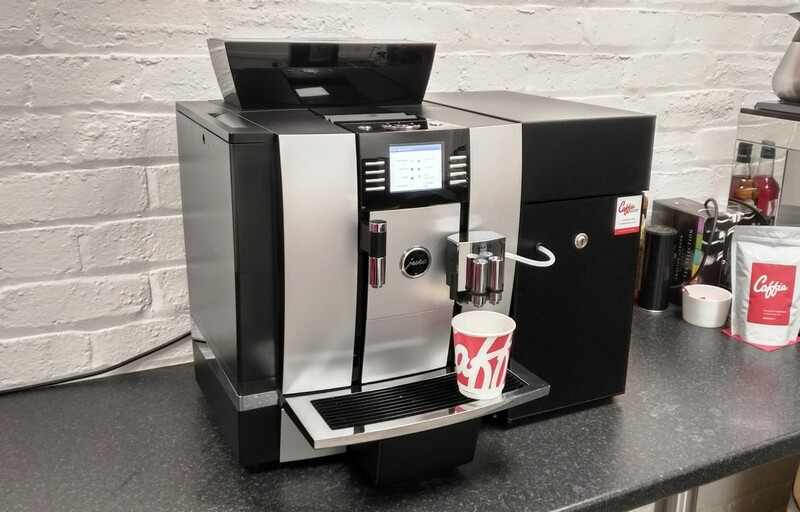 We are suppliers of office coffee machine and commercial coffee machines Cornwall from Truro, Penzance, Falmouth and Helston to Redruth, Newquay, Padstow, Tintagel, Launceston, St Austell, Bude and Bodmin; call us on 01726 982104 to talk about your coffee machine needs. 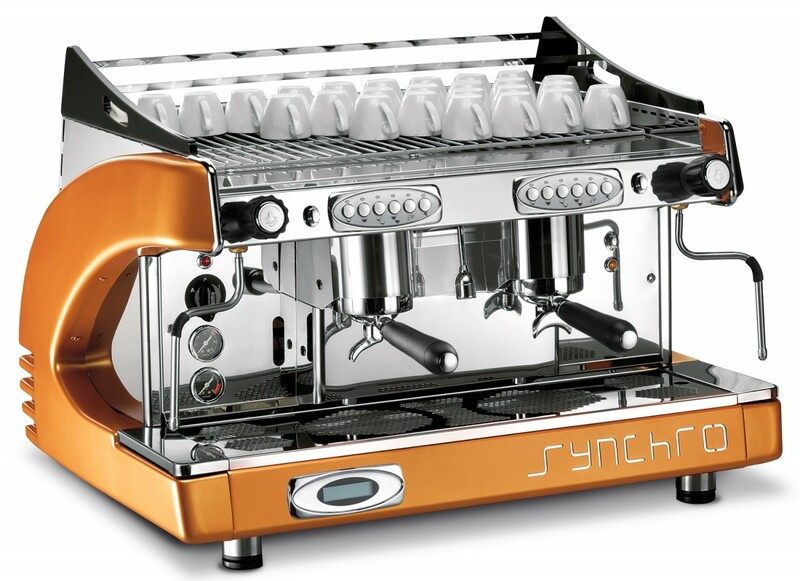 Have a look at the Synchro 2 group espresso coffee machine above; this coffee machine is normally paired with a Macap MXA or MXD digital heavy-duty coffee grinder, a waste drawer and water filter and free coffee beans. 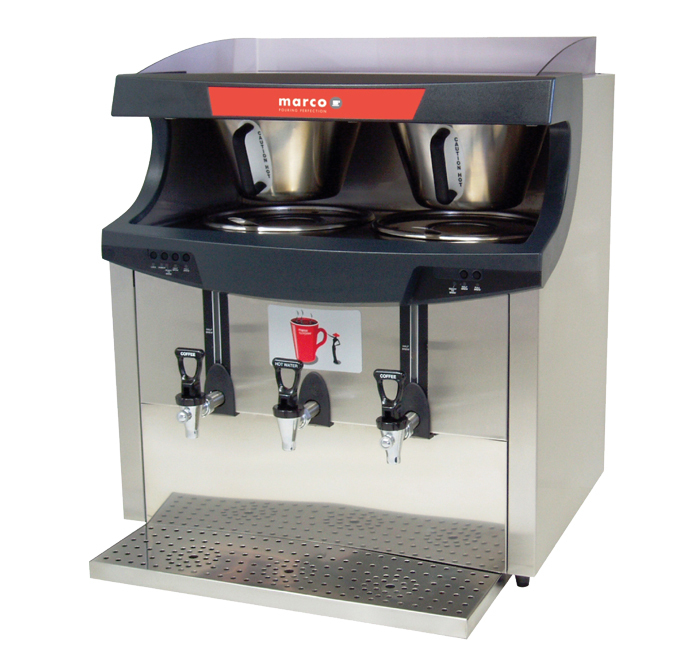 We also offer a broad range of filter coffee machines for use with glass jugs and flasks – these are very handy for hotels and offices to make a clean and pleasant tasting cup of coffee. We are a family coffee business offering a range of commercial coffee machines throughout the south west and the whole of the UK. Our coffee machines Cornwall come with installation and barista training and offer a range of quality coffees supplies Cornwall that extends to a range of 8 types of coffee beans and 8 types of filter coffees of which some are Organic and Fairtrade certified like our Caffia Espresso Trios coffee beans which you can purchase online here. Cornwall is a region of unspoilt natural beauty where no one lives more than 20 miles from the sea. It is a major tourist magnet and centre for outstanding food and drink. With its coasts and mines, moors, mystery, and legends; Cornwall is truly an inspiration to native and visitor alike. We want to welcome you to an excellent quality range of coffees. With a long and fascinating history as one of the less accessible parts of the UK previous to Queen Victoria’s reign, Cornwall has tended to look more to the Welsh and Bretons in France as Celtic brother races; you can see a view of the beautiful harbour at Mevagissy above.